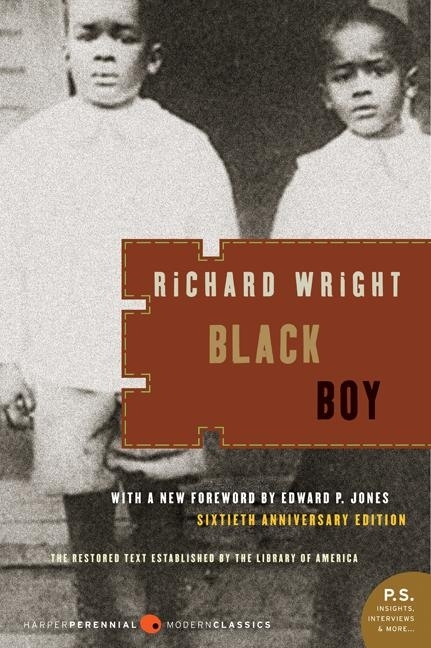 This undated though relatively recent Vintage Classics edition of Richard Wright’s remarkable autobiography Black Boy: A Record of Childhood and Youth (1945) features a cover photograph credited to the Corbis company of an unidentified young black boy. Given that this is Wright’s autobiography, one might suppose that this would be a picture of the author himself as a child. However, this seems unlikely since the child isn’t identified as such and since the photograph is the property of Corbis and since the child doesn’t look like the adult Richard Wright. It seems strange that the publisher would choose a photograph that is not of the author to illustrate what is, after all, his autobiography. The same holds for this Vintage Classics edition published in 2000 of Mary McCarthy’s rather unremarkable memoir Memories of a Catholic Girlhood (1957): the cover photograph, showing two young girls in what must be their communion dresses, is credited to the Hulton Getty company and there is no indication as to who these people are, or whether one of them is McCarthy herself. Does it matter whose picture is put on the cover? I think it does in the case of autobiographical works. I, for one, want to know whether the young boy or the young girl pictured here is the one whose story I’m reading. If not, who are these people? What’s their story? And who are these two girls? What are their stories? 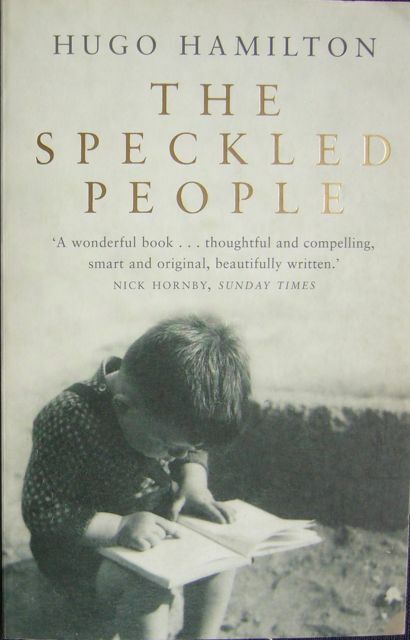 The picture on the cover of Hugo Hamilton’s The Speckled People (2003) in this Harper Perennial edition from 2004 features a photograph, we are told on the back cover, “from the author’s private collection”: presumably of the author himself at a very young age (though, since we don’t actually get to see his face at all, it seems less important to have a picture of the author on the cover). 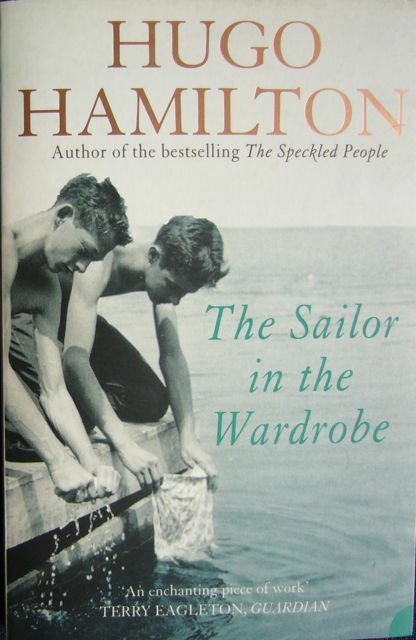 By contrast, the cover of the sequel to The Speckled People, Hamilton’s The Sailor in the Wardrobe (2006), also in a Harper Perennial edition, features a photograph showing two boys one might presume to be the author and a relative or friend; however, the caption on the back cover informs us that “the people in this image are not in any way related to any one of the people portrayed in this book”. Out of curiosity, I checked whether Harper Perennial had an edition of Wright’s Black Boy and it turns out that they do. Here, too, they seem to have chosen the appropriate picture for the cover: the boy on the left-hand side (from our point of view) looks like the adult Wright and must indeed be him, probably standing next to his brother. This entry was posted in Autobiography, Richard Wright and tagged Black Boy, Hugo Hamilton, Mary McCarthy, Richard Wright. Bookmark the permalink.